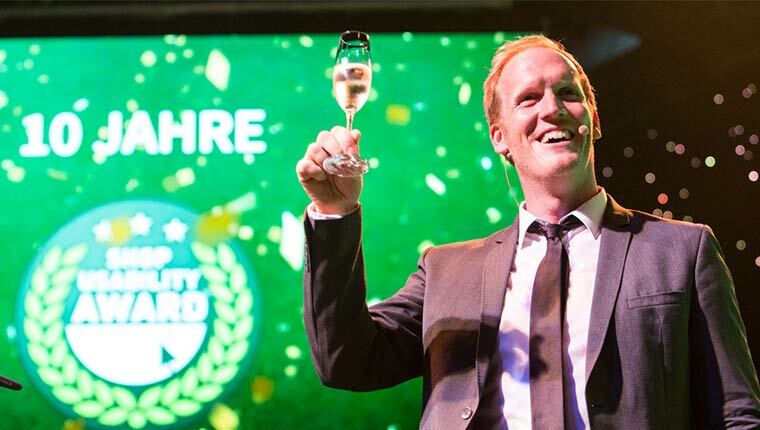 Last week, the Shop Usability Award was presented at the K5 conference in Berlin. 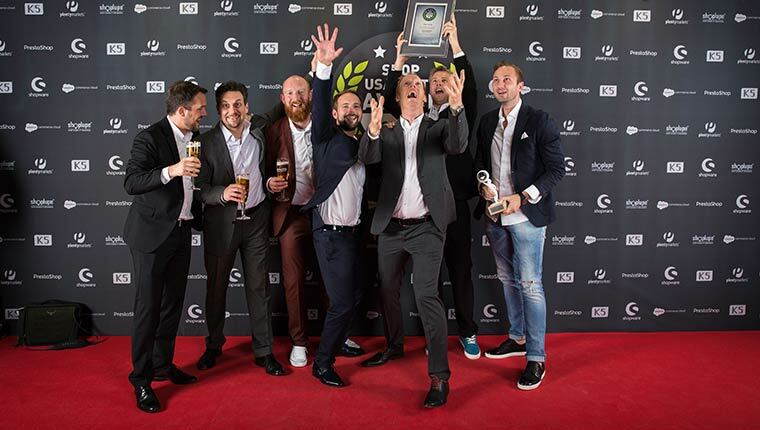 Now ten years running, the SUA has become one of the most important eCommerce award ceremonies held in the German market. Awards are given to online shops that show both creativity and commitment to providing their end customers with a friendly user experience. 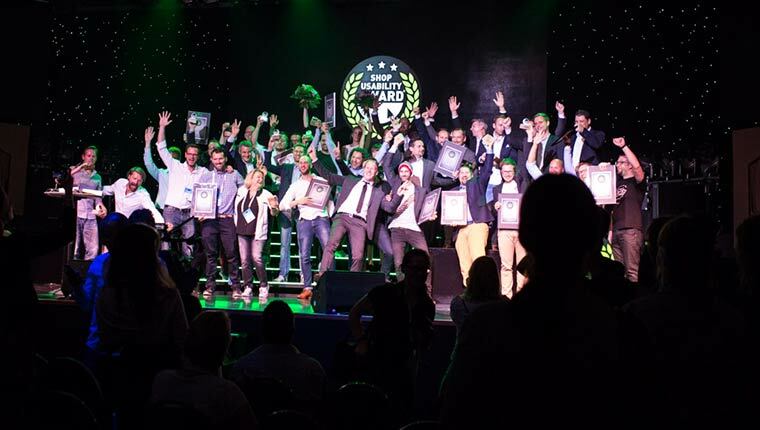 Of the 714 registrations, only few made it to the finals, where it’s possible to win from 12 categories and 5 special categories. There were a total of 27 Shopware shops that made it to this year’s exclusive final round. 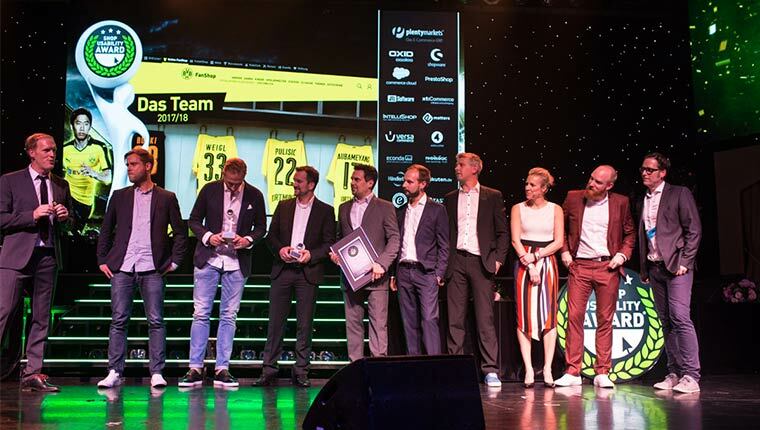 The winner of the “Sports & Outdoor” category, the online shop from Borussia Dortmund also took home the overall prize for the Shop Usability Award. This victory coincides with the popular German football club’s victory on the field, when the team won this year’s prestigious DFB Cup. The online shop was launched in September 2016 using the Shopware Enterprise Edition. The team responsible for building the now #1 online shop was Shopware Enterprise Partner, best IT. The frontend concept and design was created by the experts from KOMMERZ. Football is all about emotion and passion – characteristics that are transported throughout the online shop by means of full-screen images and other inspiring details. The so-called “Player’s World” provides BVB fans and customers with a special brand experience, as every player on the team is provided with a designated landing page that boasts products, images and quotes specific to each player. 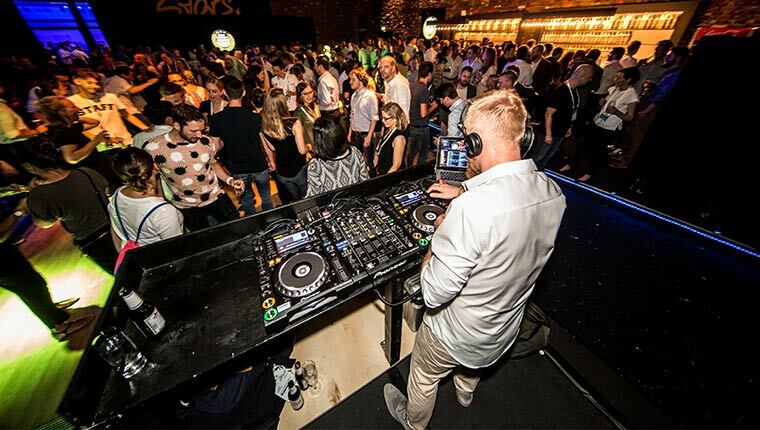 EURONICS Deutschland eG is a major electronics purchasing group that is represented by more than 1,800 locations throughout Germany. 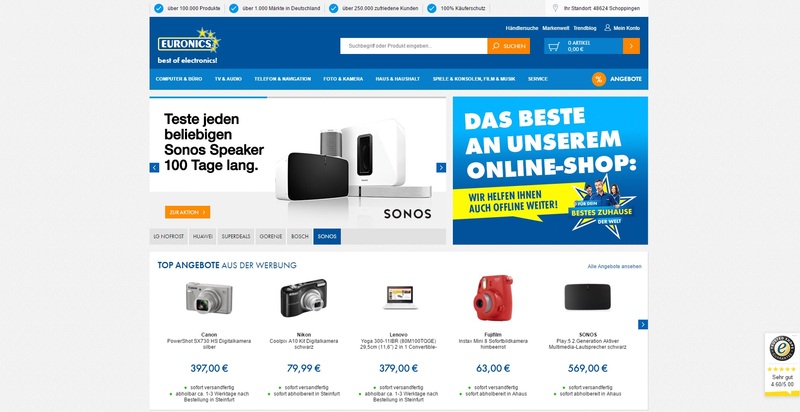 The online shop from EURONICS is based on Shopware’s Enterprise Edition and was implemented by NETFORMIC. The marketplace functionality makes it possible for EURONICS dealers to log into one central platform, where they can manage their products independently. Thanks to the sophisticated cross-channel concept, the end customer has access to a large assortment of products, local availability and numerous purchasing options, including pick-up or delivery to their home or nearest EURONICS dealer. You can find more information about the project in our case study. In this interactive online shop, kitchens, tables and lamps can be configured according to specific requirements. The design and configurator within the online shop are as unique as the products themselves. Implemented by HOCH5 and based on a Professional Edition, the shop convinced the jury with its playful tone and minimalist details. The online shop offers everything for maintaining a green lifestyle. The secret to Najoba: the team loves what they do. The lifestyle shop takes the experience of purchasing green products to a new level. 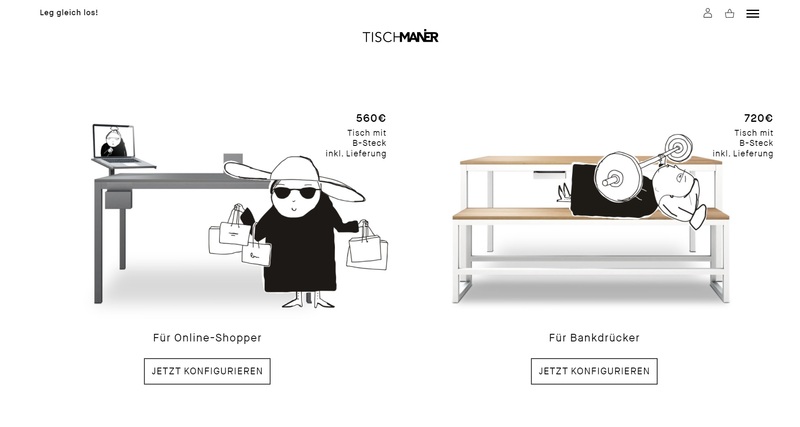 Based on the Enterprise Edition and implemented by TanMar, the new online shop features a clean design and provides customers with helpful tips that complement their green purchases. The “User Prize” – a prize awarded for the first time this year – was selected by popular vote from customers; and since ARS24 received the highest customer reviews from Trusted Shops, it was deemed the popular favourite. 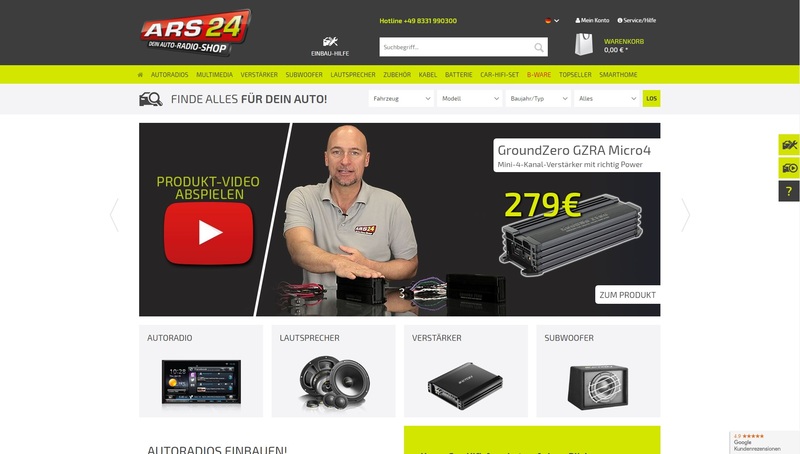 The specialist team from ARS24 has been offering hi-fi radio solutions for automobiles for over 20 years. Using the “Find everything for your car” tool, customers have access to YouTube videos, installation tutorials, illustrated tricks and much more to make their shopping experience one of a kind. The shop was developed based on the Professional Edition by MND Next. Congratulations to all trophy holders and partners who implemented these impressive projects! You can find more information on the Shop Usability Awards and the full list of winners here.